Are you searching for custom sheet metal service? 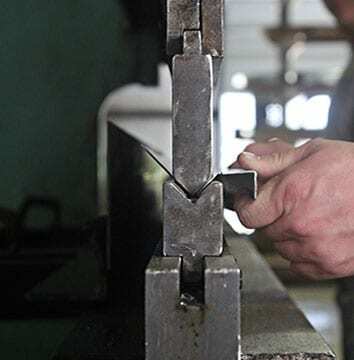 Why choose TinKnockers Sheet Metal Company, LLC for your Sheet Metal Fabrication Needs? 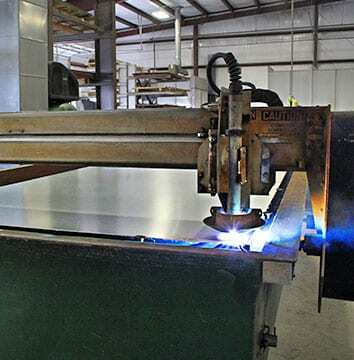 TinKnockers Sheet Metal Company, LLC, is a sheet metal fabrication company specializing in custom sheet metal fabrications, to include stainless steel, aluminum, galvanized, copper and mild steel. 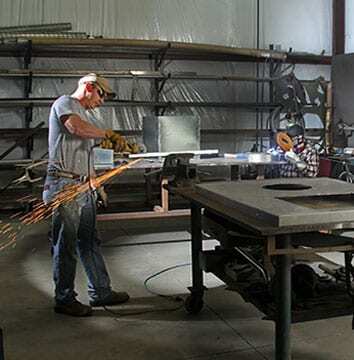 We are family owned and operated and proudly satisfy a diverse and creative scope of metal fabrication options and services, including stainless steel countertops, tables, bar fronts, decorative sheet metal, architectural metal pieces and custom sneeze guards for a wide range of commercial applications. After hour work is available by appointment — just give us a call! Want to see our completed works or projects in action? Visit our gallery for a closer look at our craftsmanship!